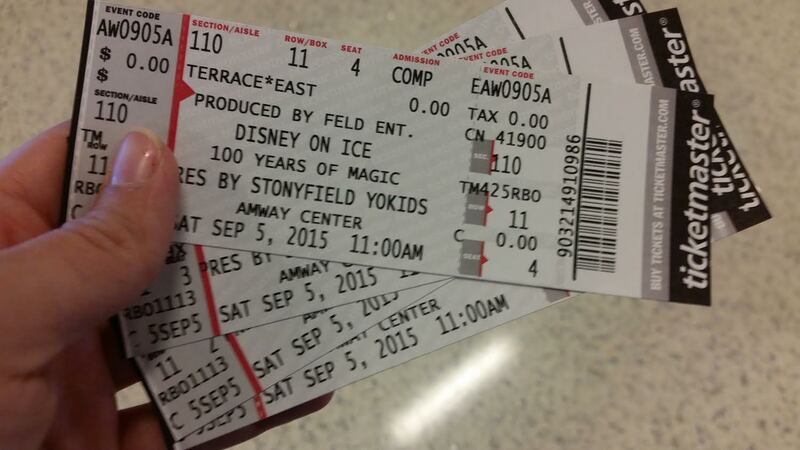 Running late as usual I found myself holding my breath as I asked for our Tickets to Disney on Ice at the Amway Center. I could hear the music in the distance while we searched the staircase numbers. Bella pulling on my arm and Elleanna Smiling I knew we were in for a treat. 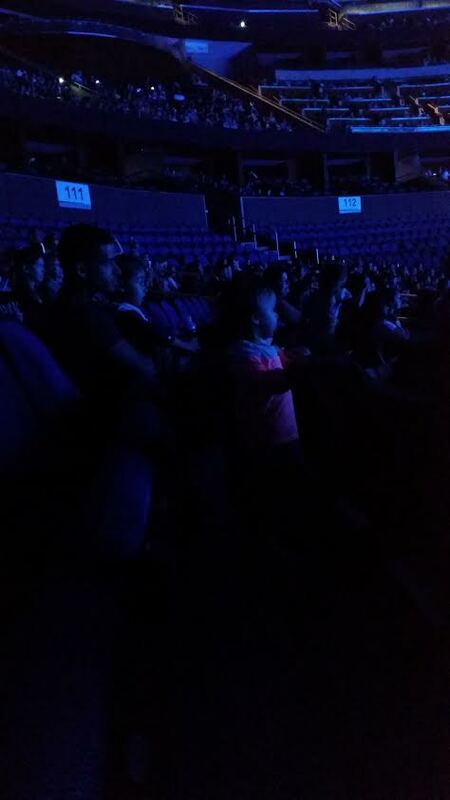 Nemo’s voice echoed as we made our way down the stairs and to our seats. The girls faces lit with excitement as their wishes came true; for days now Isabella has been begging to go to Disney on Ice. 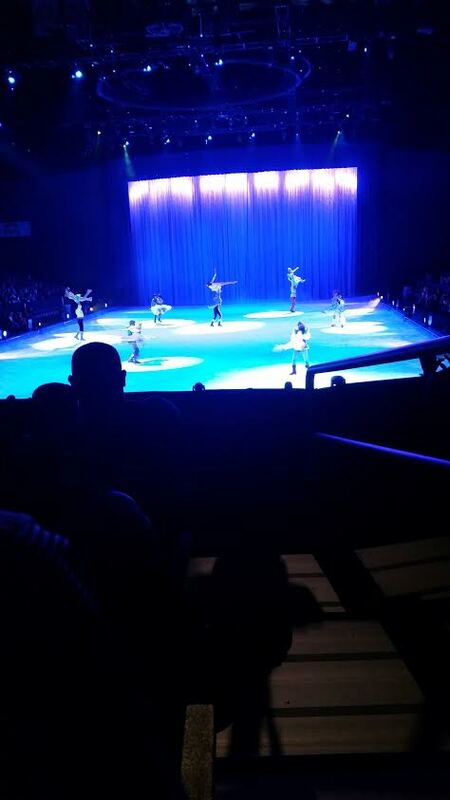 As we watched each Princess make their way onto the rink with their Prince’s I found my jaw dropped at their performances. The lifts, the twirls, the how do they make it look so easy when many of us cannot stand in the ice rink in skates let alone do a spin while lifting someone above our shoulders. 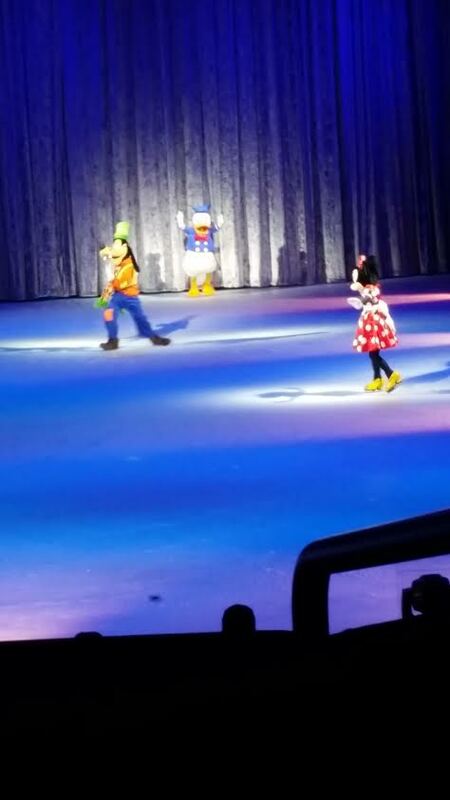 The laughs of Goofy and of course Uncle Michaels favorite Donald Duck as Isabella repeated numerous times to me came to the rink. I thought about it as we watched on four of the five fab were in front of us; watching a performance that I could not imagine seeing when I was their age. My mind on one thing, my eyes glancing back and forth from the rink to the children. Their happiness melted my heart. The magic didn’t stop there as the crowed roared with excitement as Anna and Elsa entered I found myself singing along to the gang. Watching some of my favorite childhood characters along with the new generations of characters I was pleasantly surprised. This show was perfect for all ages. Keeping your excitement and expectations to the max. 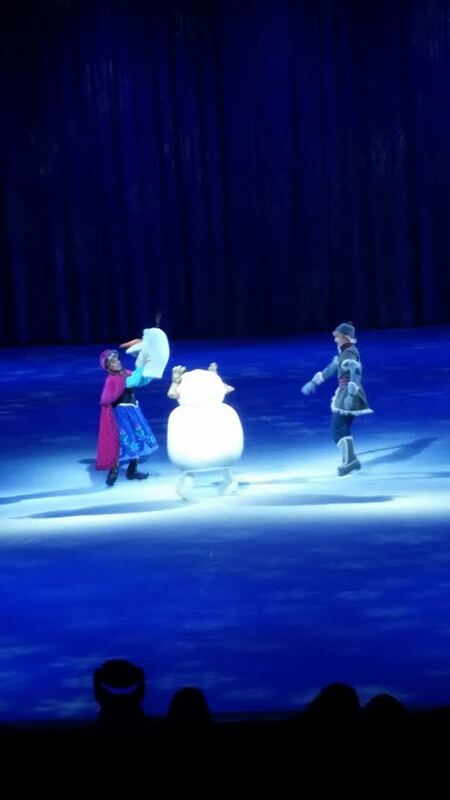 What Disney characters would you like to see on the ice? Previous Post Confessions of a crazed mother: popping my bubbles!